Every year, our Summer camps, workshops, and performance opportunities for kids delight, enchant, and challenge young people ages 3-18 with a wide range of offerings. 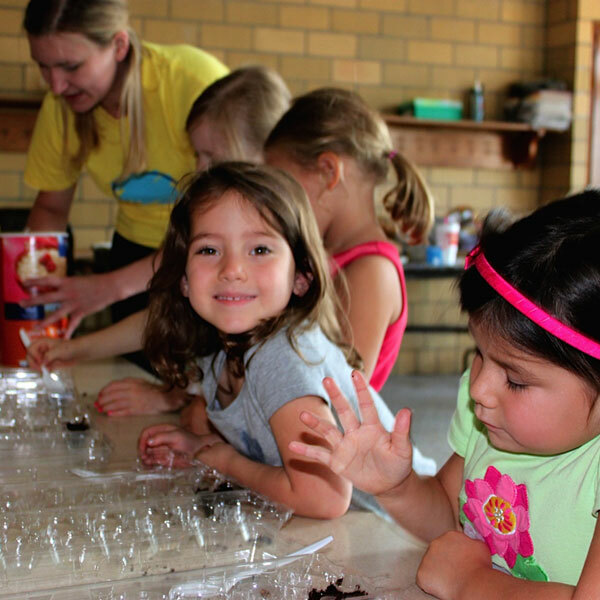 Our youngest students can participate in fun Art and Imagination-based camps that teach the fundamentals of creative expression, teamwork, and even the creation or performance of a short play! 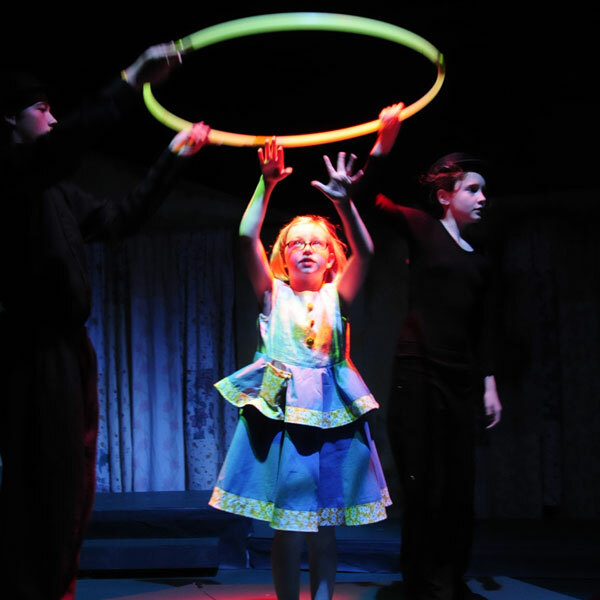 The Summer Academy is a perennial favorite for 8-13 year olds, with kids working on a hilarious one-hour play that they perform at the end of each 3-week session. 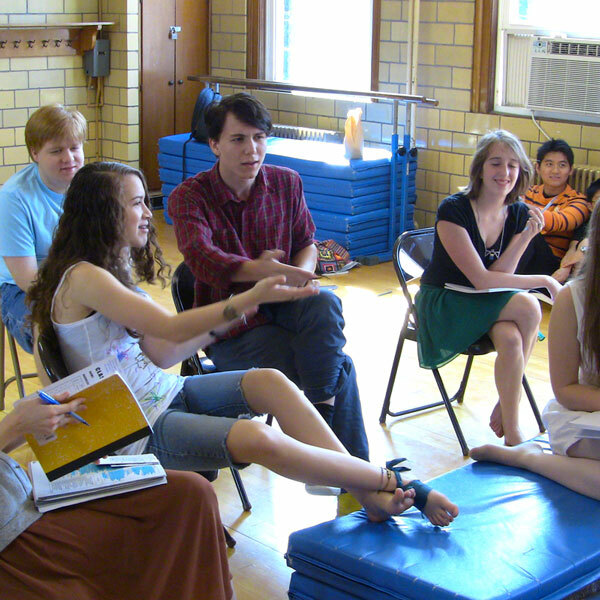 Middle and high school ages can enroll in challenging Skill-Building Workshops that focus on anything from Shakespeare to Acting to Dramatic Writing, and more. For three weeks, kids (ages 8-13) work with Walden Theatre Conservatory directors on a fully-produced play. This year’s play is James and the Giant Peach, sure to delight young actors and audiences alike! Students every year get the exciting experience of rehearsing and performing a play complete with sets, props, and costumes. Several sessions available. Kids expand their imaginations (ages 5-7) with a two-week Imagination Junior Academy that teaches artistic expression and imaginative storytelling through this year’s “You Are My Sunshine.” Preschoolers in a choice of sessions for ages 3-5 get their 1st theatrical experience. In addition, children in one-week Fine Art camps (ages 5-11) create mixed media masterpieces! Young actors ages 9-18 sharpen skills in a range of workshops ideal for middle & high schoolers, from the challenging three-week Shakespeare Intensive to the 2-week Contemporary Acting Intensive taught by alumni that’s based on techniques studied at top BFA programs. Audition Skills and Scene & Song Study explore other sides of theatre, rounding out the summer.